RTÉ lyric fm is a mixed genre music station featuring. 65% of listeners are ABC1. The station provides a premium platform to advertise your brand. RTÉ lyric fm is a music station featuring an eclectic mix of music including classical, blues, jazz, trad, world, contemporary, opera, big band, swing, songs from movies and musicals with live performances, interviews, documentaries and features. 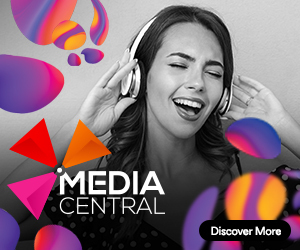 With 65% of listeners being ABC1, lyric fm provides a premium platform to advertise your brand. 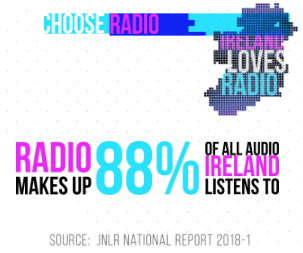 Spot Advertising is effective, cost efficient and can be as creative as you can imagine, on RTÉ lyric fm you can choose to purchase from our cost effective packages or individual spot options. There are a range of sponsorship and promotional options on RTÉ lyric fm.